I recently jumped on a flight to Seattle to join a cruise through Alaska and I am so happy that I did! Alaska is a magical destination and truly one of my favourite places in the world, but it can be a little hard to plan and get around since some of its best spots of not even accessible by land. 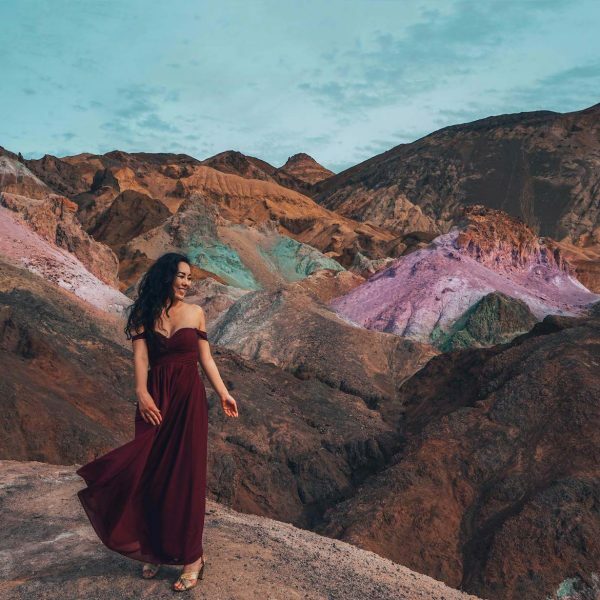 When I first looked into travelling to Alaska I planned an itinerary and explored options for hiring a car, but quickly realised this was not the best way to see America’s 49th state. The long drives, the need to return a hire car, taking a seaplane, and then getting a new hire car in a new location made me think there must be a better way. I quickly learned that the best (and only!) way to see some of the famous Alaskan glaciers was by sea instead of by land. So with that I decided to join a Carnival Cruise departing from Seattle. 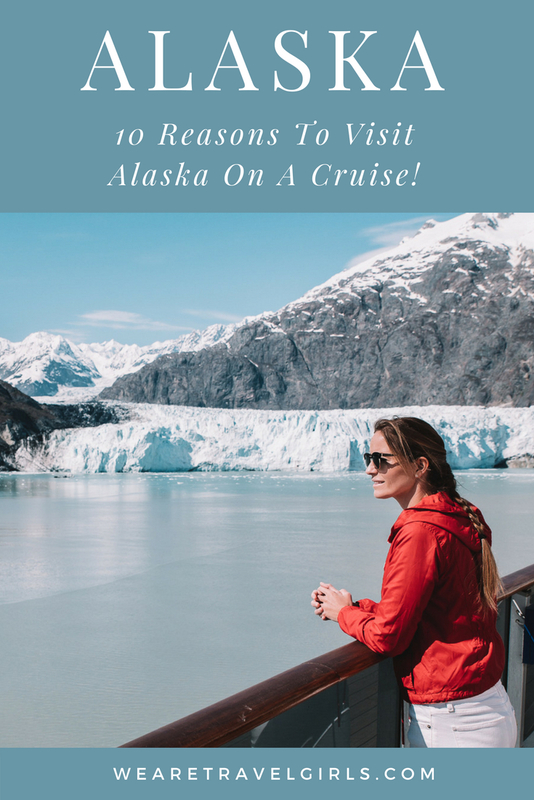 Like I said, travelling around Alaska is not that easy by car but there are several other reasons why I think joining a cruise is the best way to see Alaska and in this article I share why you should do the same. 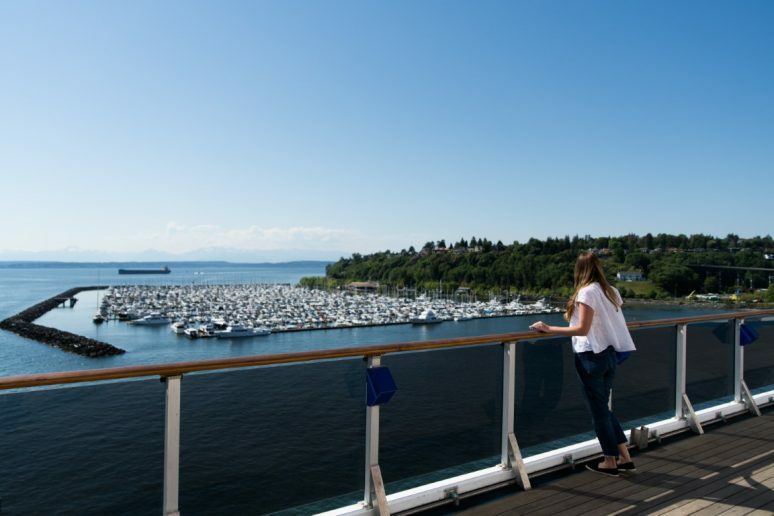 A cruise makes seeing Alaska simpler. 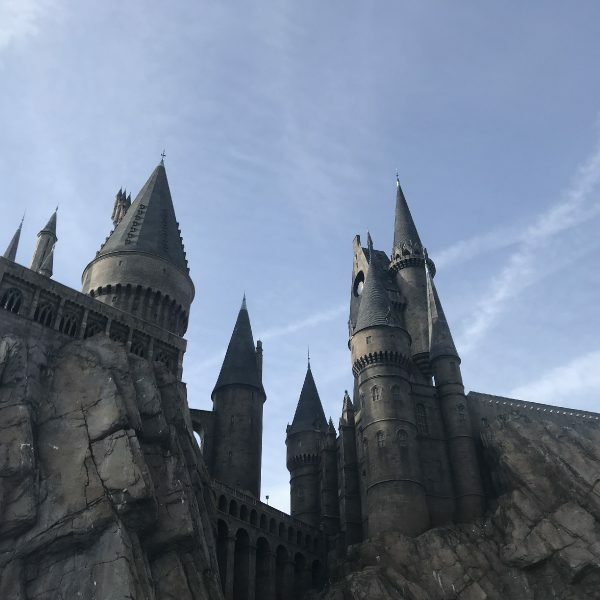 If you are thinking about hiring a car and driving to all of the destinations you stop thinking about that and should start looking at a cruise. There are many places in Alaska that are either inaccessible by car, or if they are accessible are extremely long drives. For example, there is no road access to get from Juneau to Skagway (two great stops on the cruise) and in fact you can’t even get to Juneau except by ferry or airplane, and it’s one of Alaska’s most popular places to visit! And if long journeys in the car don’t put you off that option perhaps the fact you will miss out on Glacier Bay will! Glacier Bay is a 65-mile-long fjord west of Juneau and is the highlight of a cruise in Alaska. 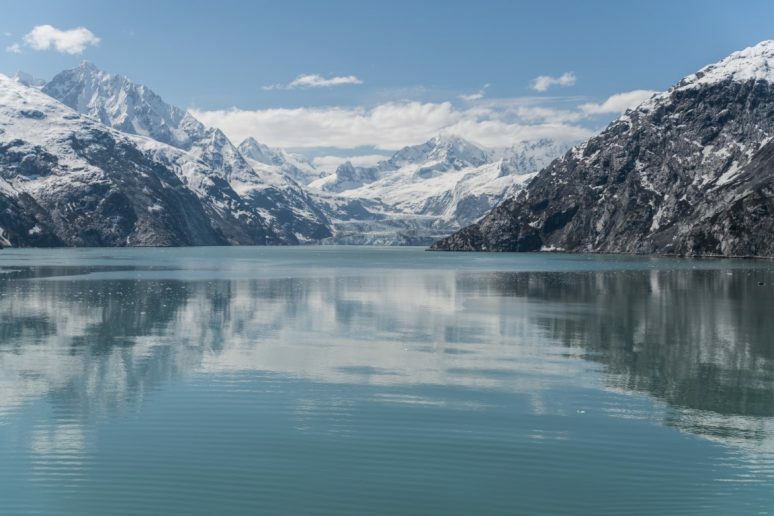 Permits are required to visit this area, so unless you have your own boat and a permit exploring Glacier Bay by cruise is absolutely the best way to see this area. Glacier Bay is a National Park and part of the 25 million acre World Heritage Site that makes up the Alaska’s Inside Passage, so it is fully protected and has a lot of history behind it! Have you ever wanted to walk on a glacier? 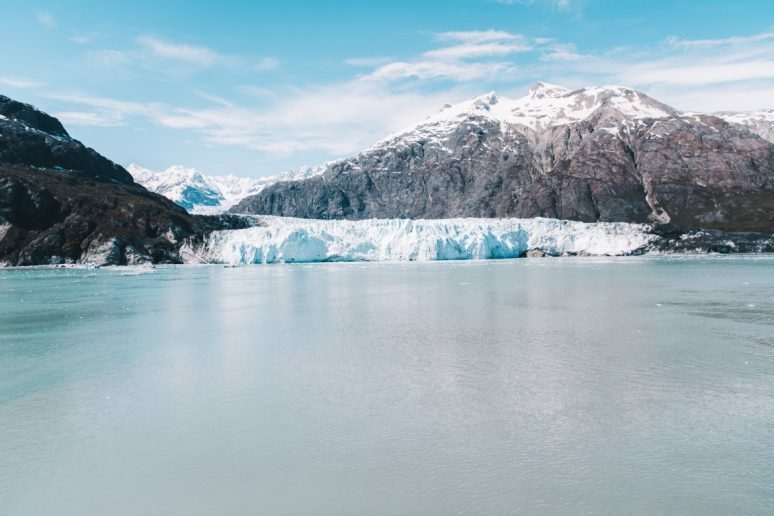 If an icy glacier walk is on your bucket list then a cruise in Alaska is the perfect place to do it! 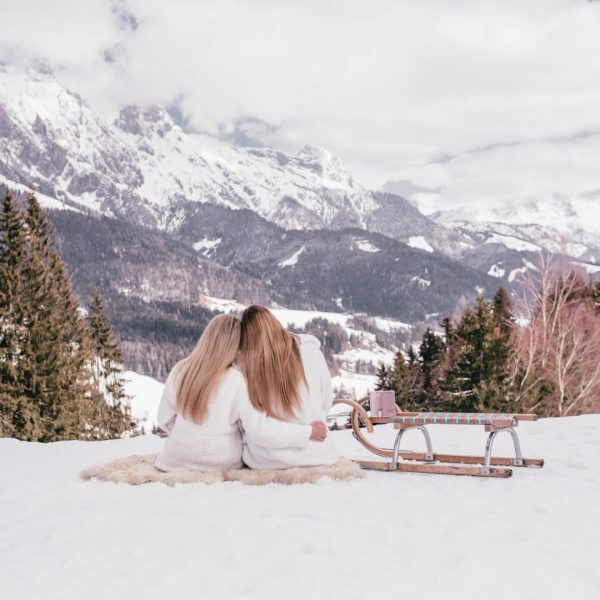 There are different tour options to hike to and on the glacier, including a seaplane viewing over the glacier or my personal favorite, boarding a helicopter which lands directly on the glacier for a walk! The guides meet you on the glacier and give you a roughly 30 minute tour, including drinking running water directly from the glacier. 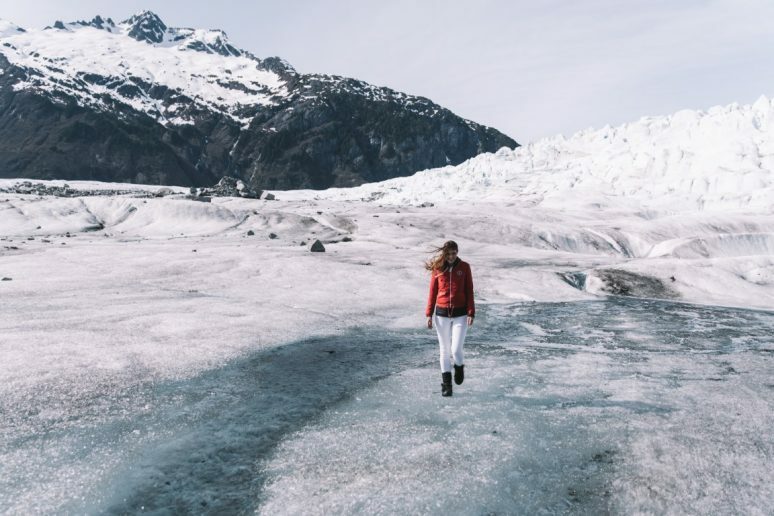 We choose this option to see the Mendenhall Glacier in Juneau and absolutely loved the experience. From Skagway one of the best and most popular activities it to take the train through White Pass and the Yukon Trail. The railway line runs right from Skagway town through the beautiful mountain ranges, into White Pass and onto the Yukon. The guides give interesting talks to you through the speaker system in the carriage telling you about the area, the history and what you are seeing. The views from the train are absolutely spectacular so bring your camera! I recommend taking the full ultimate Yukon day trip which includes the train, several scenic stops and lunch. 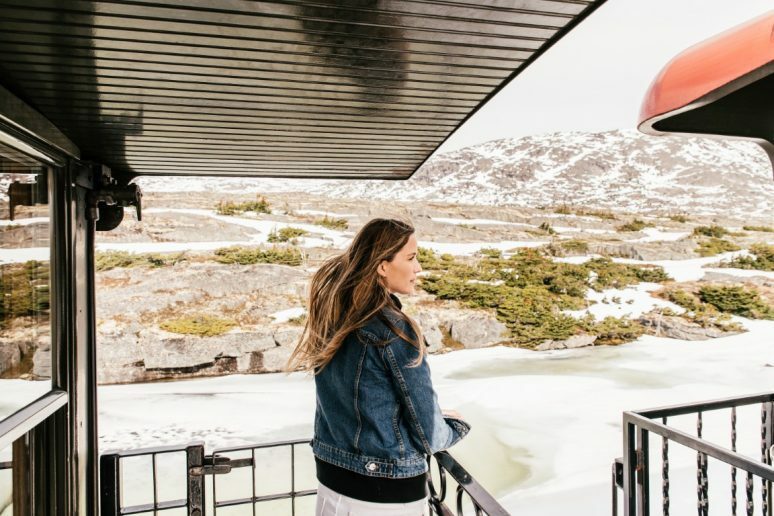 Throughout the journey back via coach you will learn from your coach driver and guide about the Klondike gold prospectors at the end of 19th century who came to this area. It’s a really interesting look back into history, all whilst enjoying incredible views from the comfort of the coach. 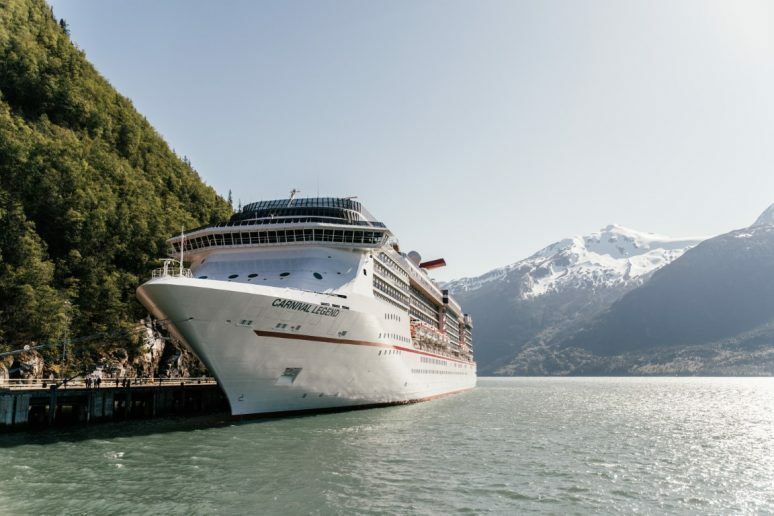 The inside passage is a collection of islands, fjords and bays situated between northern Vancouver Island and Skagway and is truly an unrivaled scenic sea route. 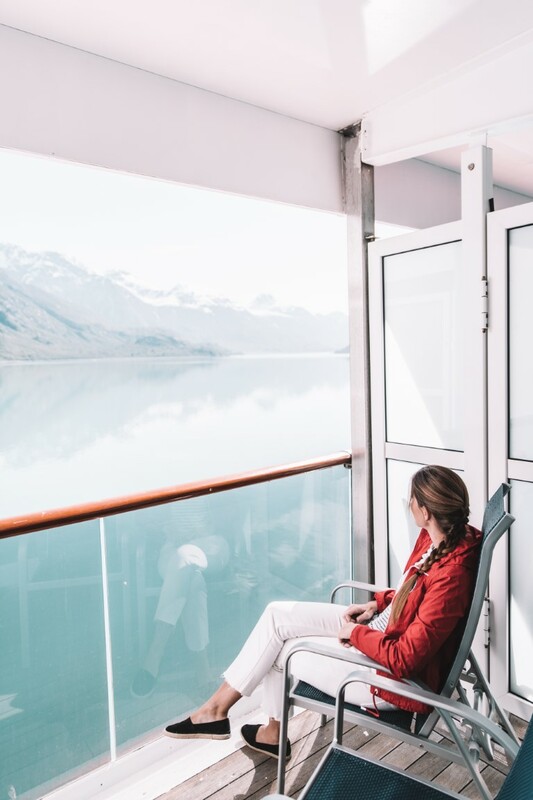 The best thing about seeing Alaska by cruise is that you get to see all this magnificent scenery whilst making your way to the next destination. You sail past Cape Flattery which is the most Northwesterly point of the United States, and have Canada to one side of the ship with the United States on the other side! 6. TO SEE WHALES RIGHT FROM YOUR BALCONY! One of the best things about a cruise in Alaska is seeing wildlife right from your balcony! There is a naturalist on board who makes announcements over the speaker system telling you when there is something to see and from which side of the boat you will be able to see it. The audio does not play into the cabins (this could wake you up if you were taking an afternoon snooze! ), but you can set your television to a specific channel which plays the naturalist guide audio. On the first day of our cruise we saw orcas and on the return journey we saw humpback whales, dolphins, sea otters and eagles. Throughout the cruise through Alaska there is a naturalist on board who draws your attention to wildlife happenings around the ship. But you don’t have to worry about missing anything whilst you are relaxing or getting ready for the evening in your cabin because everything is broadcast from the television in your room. So if you leave the channel on you will know when to quickly jump out onto your balcony to spot something. The ranger talks are also broadcast on the tv so if you fancy watching from the comfort of your room you can learn everything you need to know about Alaska from your bed! Since you are so close to Canada why not stop there for a while? The Alaska cruise arrives in the port of Victoria as the sun sets, so you can walk, take a bike or a horse drawn carriage from the ship into the center of Victoria. The ships sets sail around 11pm, so you have the whole evening to enjoy this beautiful city. 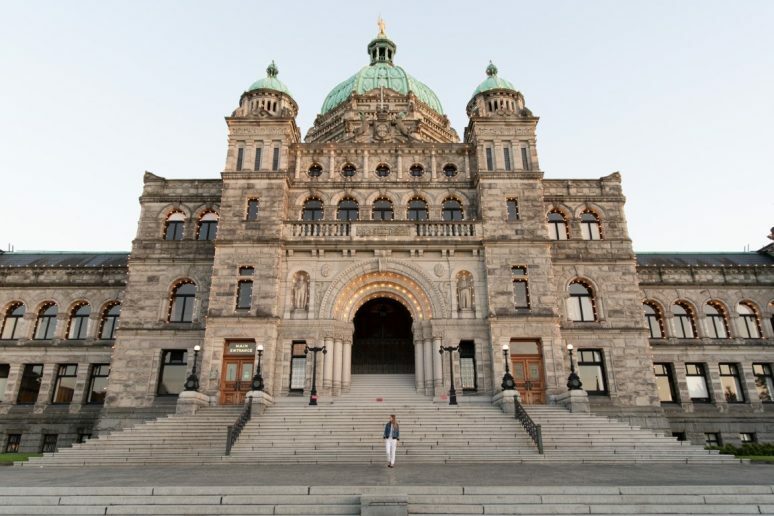 My highlight was the British Columbia Parliament Buildings which are lit up with twinkly lights in the evening, and there are plenty of good restaurants if you want to eat dinner off of the ship. Seattle is a vibrant North American city with a lot to offer its visitors. It has a thriving tech scene being home to Amazon and Microsoft, it brought you your first Starbucks and has plenty of food options to keep any foodie entertained. 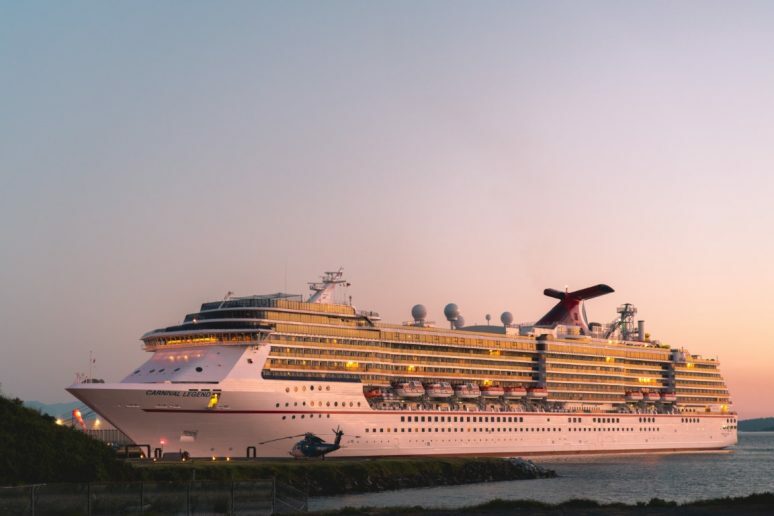 Make sure to add a few days before or after your cruise to explore the city. One of my highlights was the Pike Market Place, an entire area dedicated to wonderful food, souvenir trinkets you never knew you needed, and lots of good people watching! The top reason in my opinion to see Alaska on a cruise is to maximise how much you get to see on a week long trip. There is no way that you could see as much in the same amount of time if you were travelling by car and sea plane. The ship sails overnight, so you leave one place in the evening, head to bed and wake up in a new destination in the morning ready to head off the boat to see another town or embark on an exciting activity. 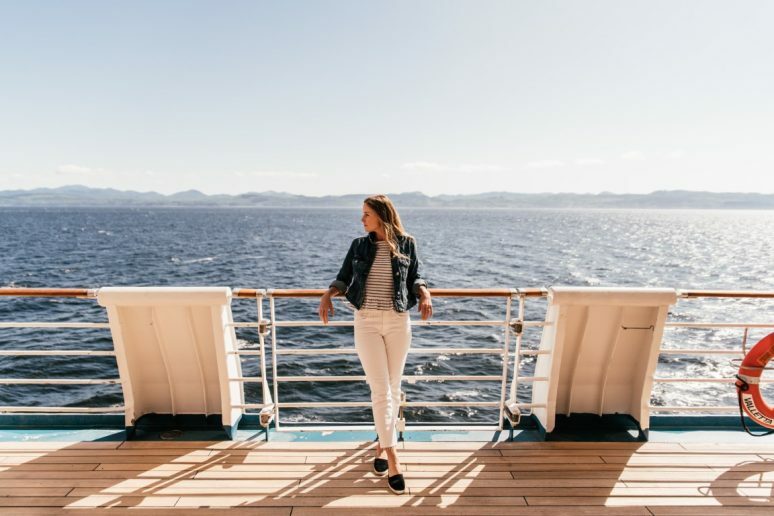 This efficiency really maximises the amount you can see in a week, and with all your meals and activities planned on the ship all you need to do is show up and enjoy! 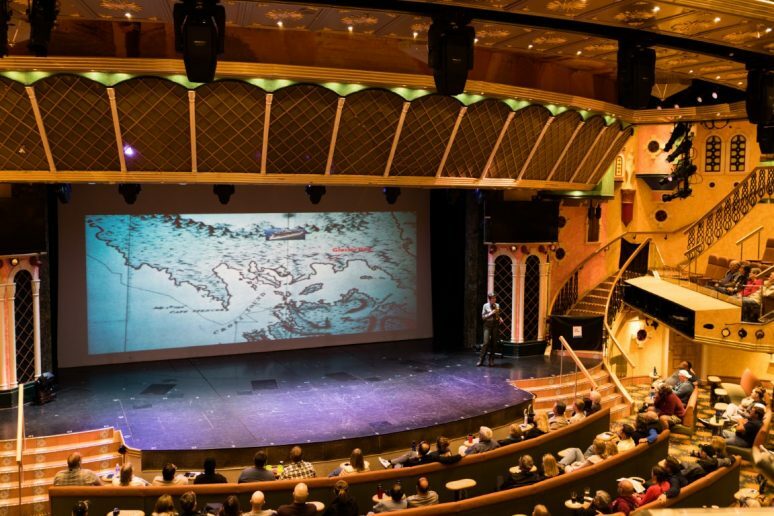 This article is a paid partnership with Carnival Cruise line, as always all opinions are my own and reflect my true experience on the Alaska cruise with Carnival. This website is a free resource and to keep it free for our readers we may use affiliate links in our articles. Please see our Disclosures for more information.